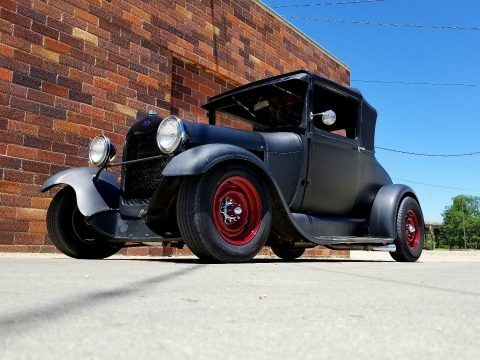 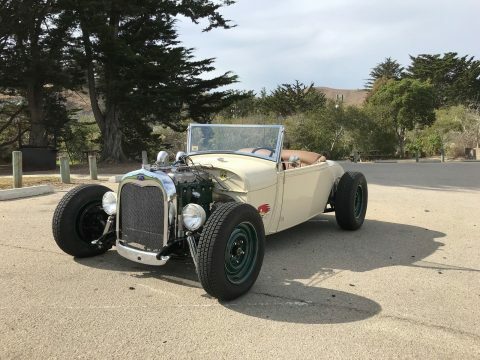 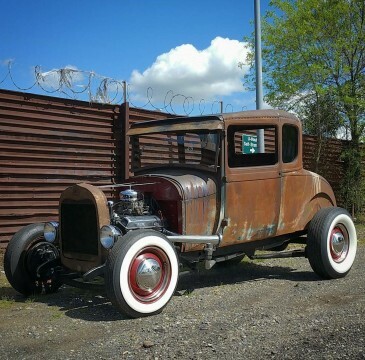 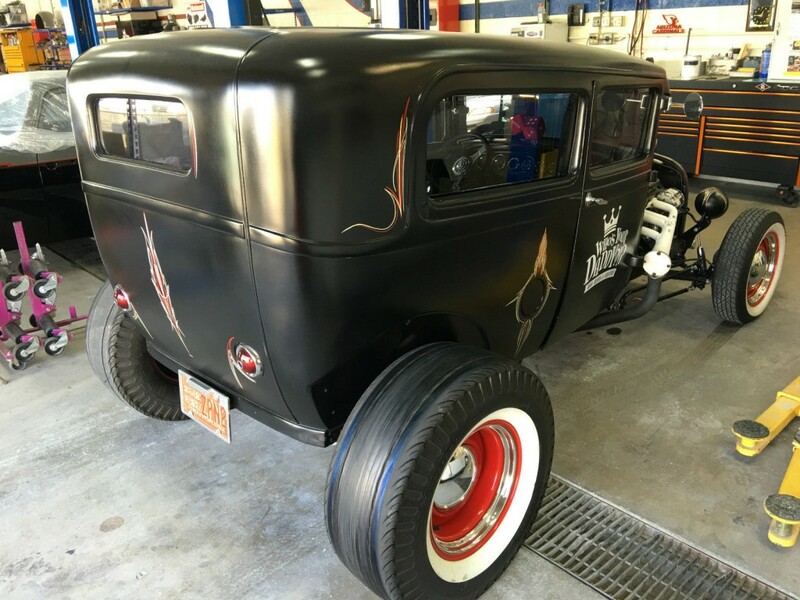 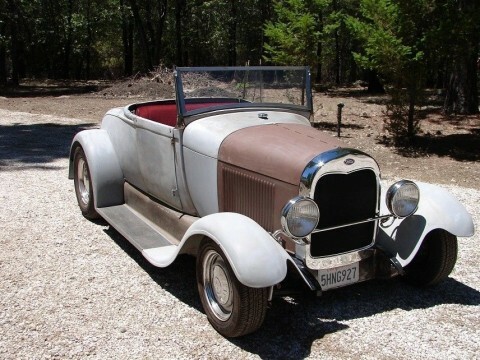 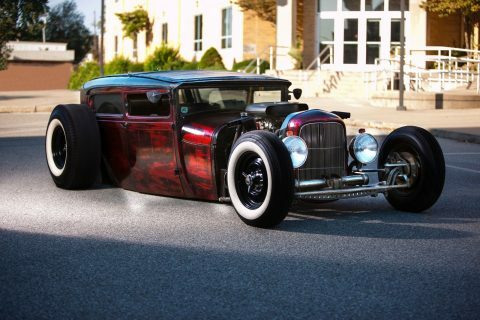 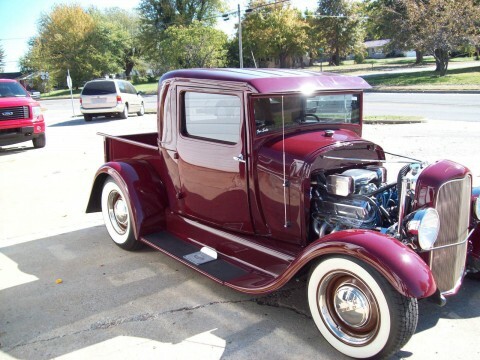 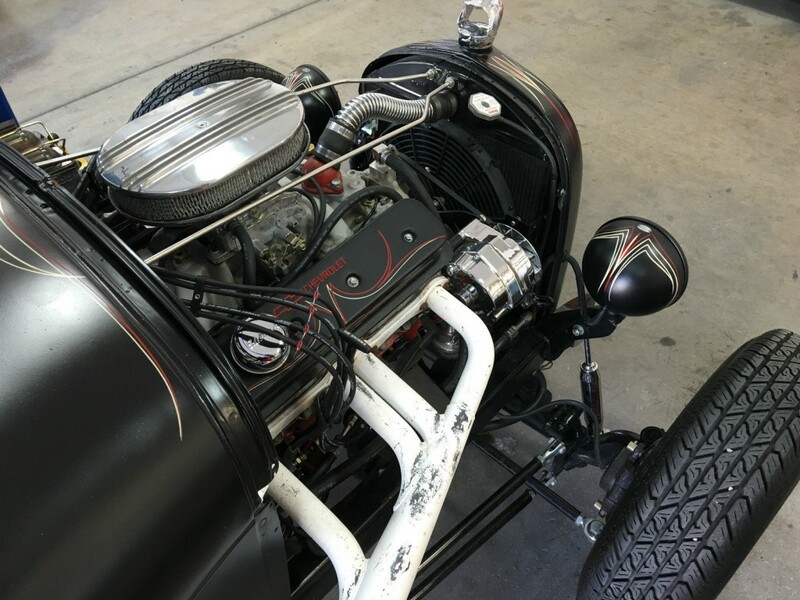 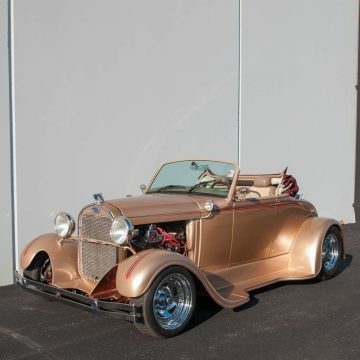 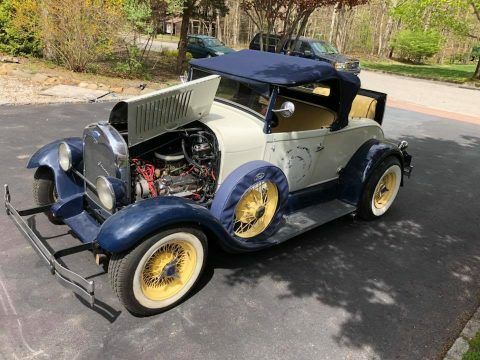 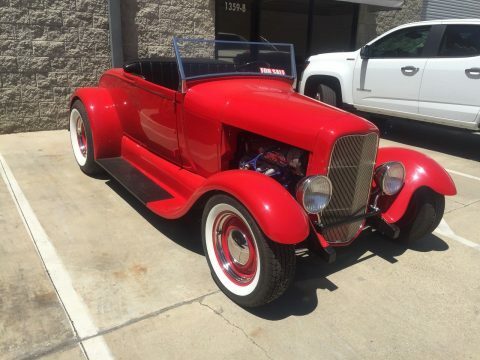 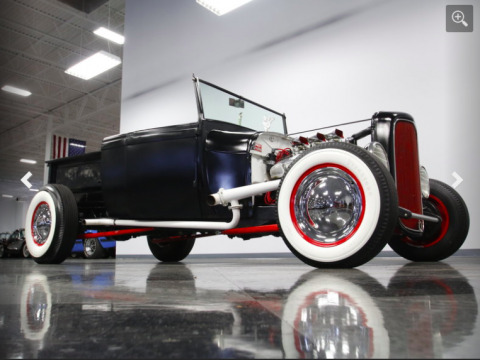 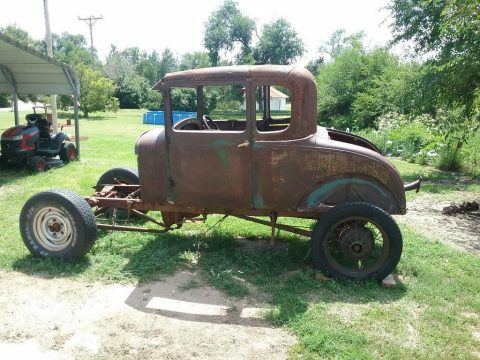 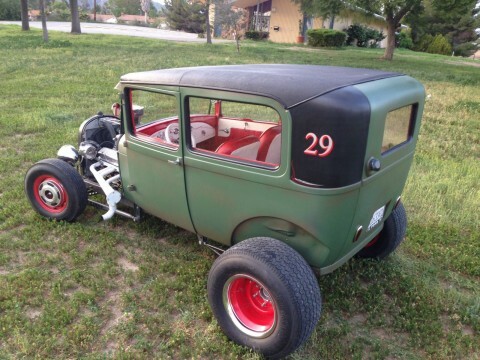 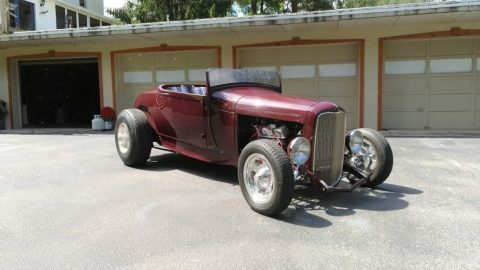 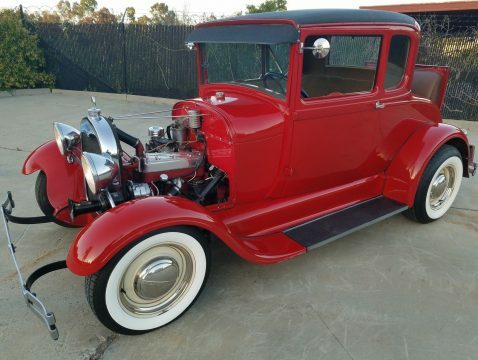 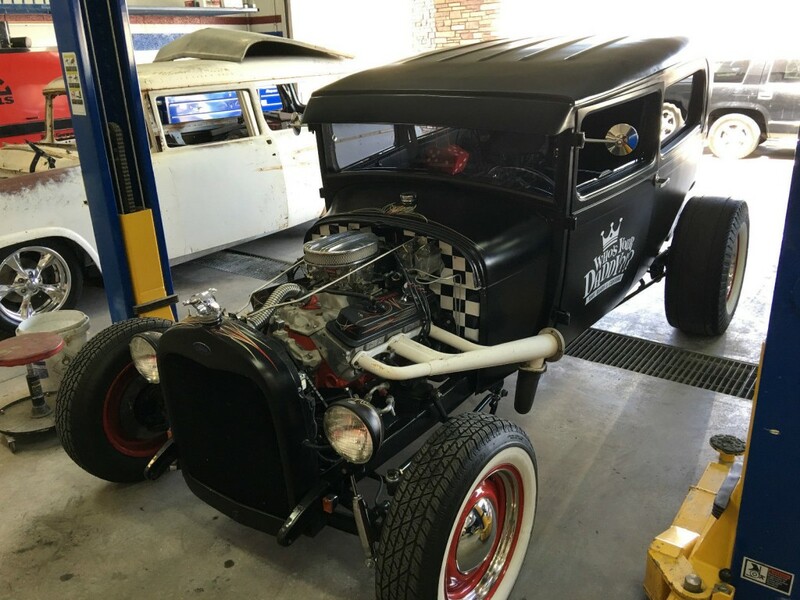 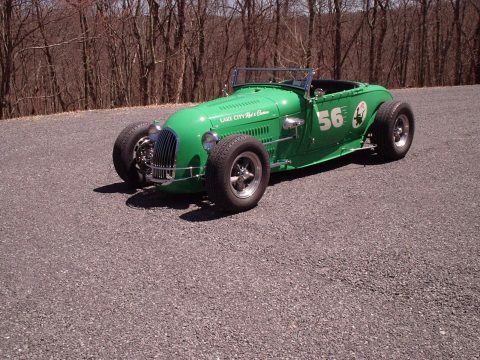 This 1929 Ford Model A is a Hot Rod in every sense of the word. 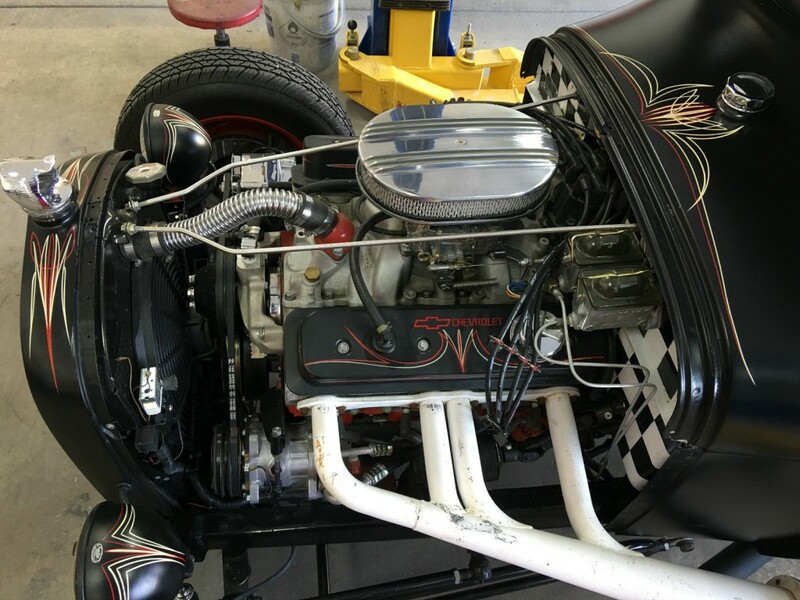 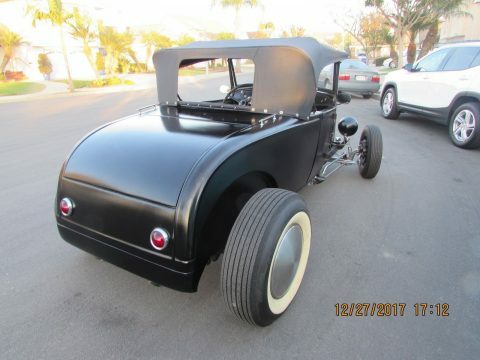 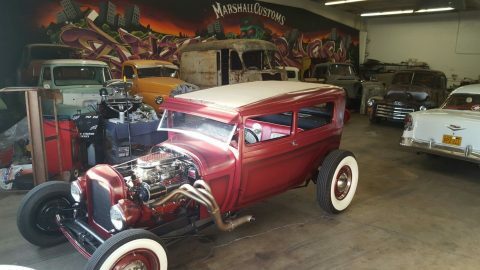 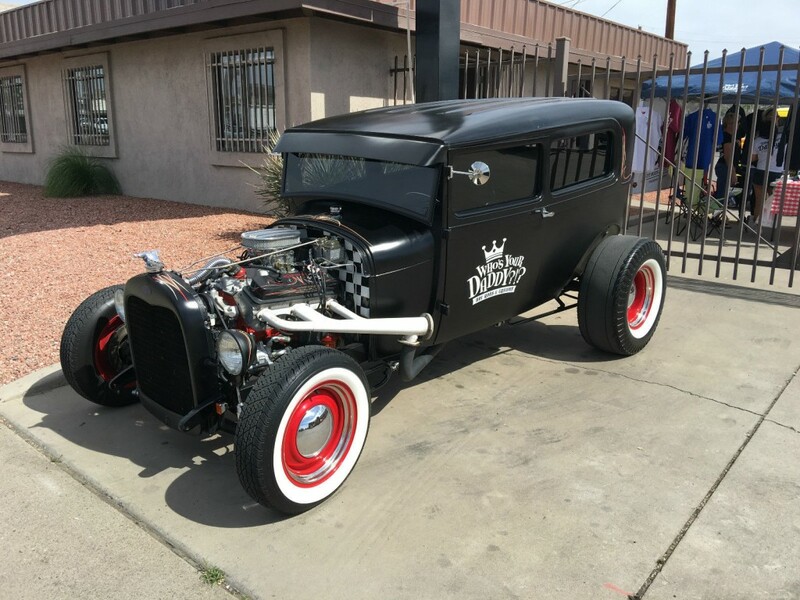 Small block Chevy with pinstriped valve covers, manual transmission, custom painted and pinstriped, custom leather interior, front manual Wilwood disc brakes, Custom painted and pinstriped dashboard, power windows, A/C, and the original steel body. 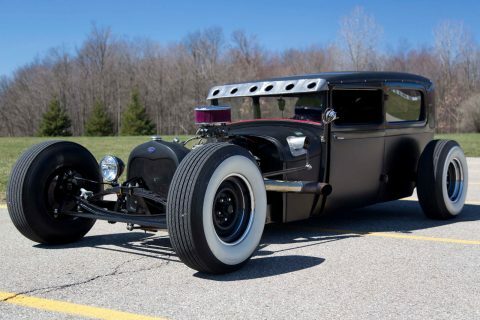 A great runner and driver that is just dripping with attitude.